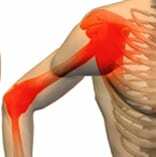 Different Causes of Fibromyalgia - Piedmont Physical Medicine & Rehabilitation, P.A. Fibromyalgia is a non-progressive disease characterized by a wide variety of symptoms, including x chronic muscle, ligament, and joint pain, fatigue, irritable bowel, interstitial cystitis, and a long list of several other maladies. Numerous factors can aggravate these symptoms. It’s common for this pain to prevent sufferers from enjoying daily activities and, in many cases, from getting a good night’s sleep. In severe cases, it can be incapacitating. Fortunately, there are numerous non-surgical specialty care techniques that are effective in the treatment of fibromyalgia. Fibromyalgia is a hard condition to diagnose because there is no singular cause and so many of the symptoms can be from something else. That means there is no single test to prove its presence. 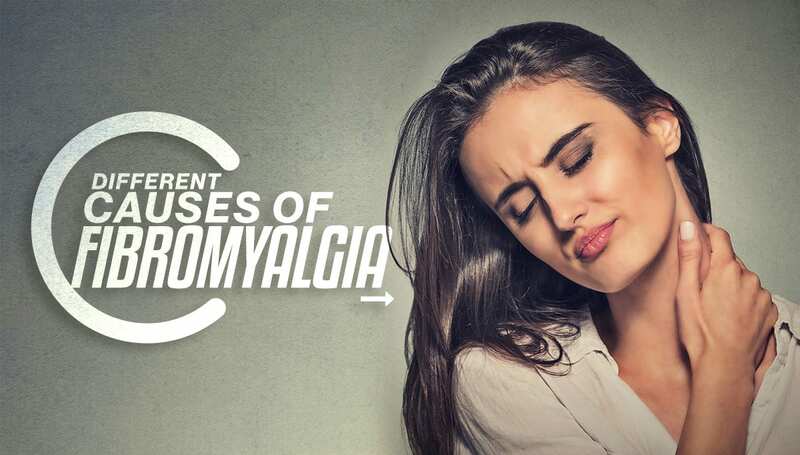 Although there is no singular reason as to what causes each case of fibromyalgia, research suggests that it’s a result from one of several underlying disorders. Examples include autoimmune disease, hypermobility (loose ligaments), dysautonmia (an improperly functioning portion of the nervous systems that causes weather sensitive pain, irritable bowel, and irritable bladder), clotting disorders, hidden infection, sleep disorders, or psychological disease such as depression. Fibromyalgia is often a diagnosis of inclusion (it is just given because someone may have too many problems for it to be from just one thing) orit is a diagnosis of exclusion (everything else has been ruled out so the only thing left to call it is fibromyalgia). Below you will find some more information on each potential cause. 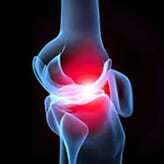 A large percentage of fibromyalgia patients have loose ligaments. They may not be hypermobile or even double jointed but they are loose enough that more wear and tear occurs on the joints then might happen otherwise. While people with loose ligaments experience greater flexibility in their joints they also often have compromised joint stability which can lead to a greater risk for pain. Fibromyalgia patients may suffer from incomplete expression of other autoimmune diseases such as lupus, rheumatoid arthritis or gout. They may not be sick enough to have the full-blown disease but none the less they are inflamed enough to hurt. Endometriosis occurs when the tissue that naturally forms the lining of the uterus grows outside of the uterus cavity. This buildup is usually on the ovaries or fallopian tubes, which can cause pelvic pain and infertility. Endometriosis is frequently due to a hidden infection or an underlying clotting disorder both of which, if present, can lead to chronic pain. These diseases either prevent blood from forming clots, or cause it to clot too much (even really tiny clots). If there is too much clotting then infection can hide underneath the clot or the body can become starved for oxygen underneath the clots. No one knows for sure but if hidden infection is treated and blood flow is improved many patients with Fibromyalgia have experienced less pain. It’s not surprising, then, that a diagnosis of fibromyalgia is difficult to make. As a result, some doctors may make the diagnosis too quickly, and others may decide never to make it at all. Either way many people are told they will have to live with chronic pain without hope of improvement when that is not really true. With a bit of detective work for underlying disease that can be treated several options are available. While that means some testing may be required to uncover the root cause treating the source rather than just covering up the symptoms with medications can lead to lasting improvements in quality of life. If you experience chronic unexplained aches and pains, persistent fatigue, difficulty sleeping or irritable bowel or bladder problems and think you may be suffering from fibromyalgia please feel free to call our office at 864-235-1834, and we will be happy to make an appointment for you. We are dedicated to adding quality to life.